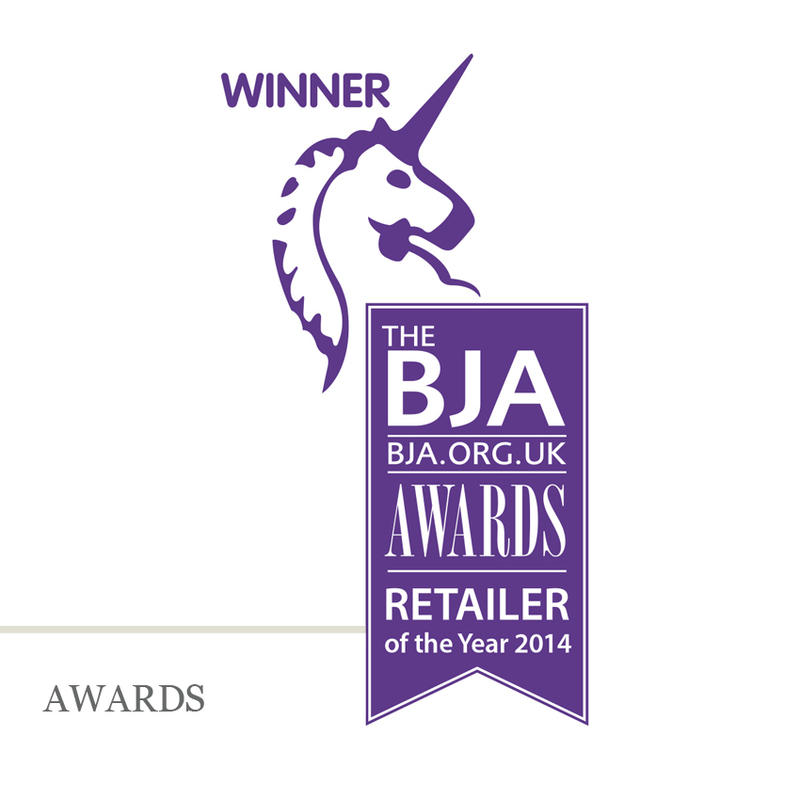 Winner of BJA retailer of the year award 2014. 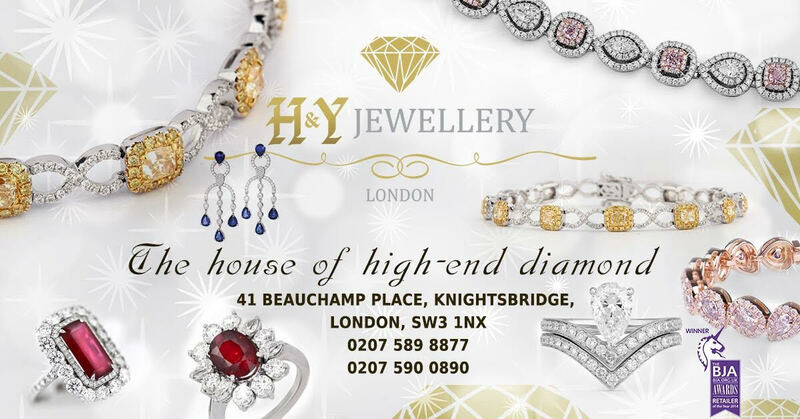 H&Y Jewellery situated in the prestigious Beauchamp Place, Knightsbridge,London, our exclusive boutique boasts the finest surroundings London has to offer and is just a two minute walk from Harrods. 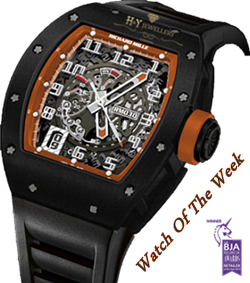 We specialise in rare and limited edition used watches, as well as stocking beautiful Italian design and branded jewellery. 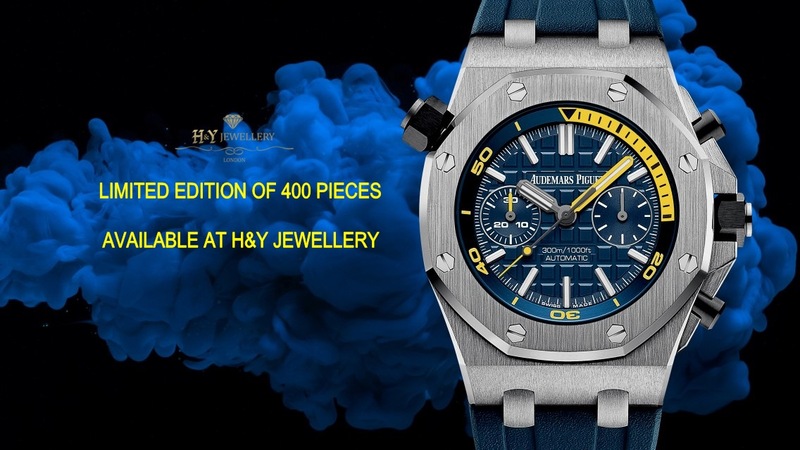 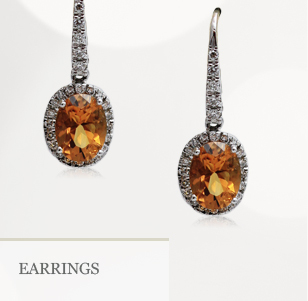 Showcasing the most vibrant designs and sought after brands in luxury, presented to you personally by our H&Y Jewellery staff who always strive to offer the best quality service. 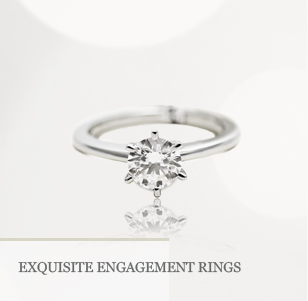 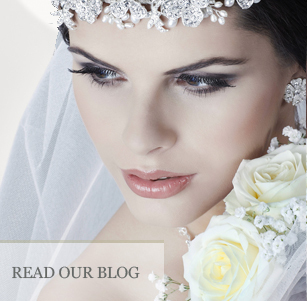 Contact us today about item requests, we will always aim to deliver to your needs.We are members of The Goldsmith's Company and the British Jewellers' Association.